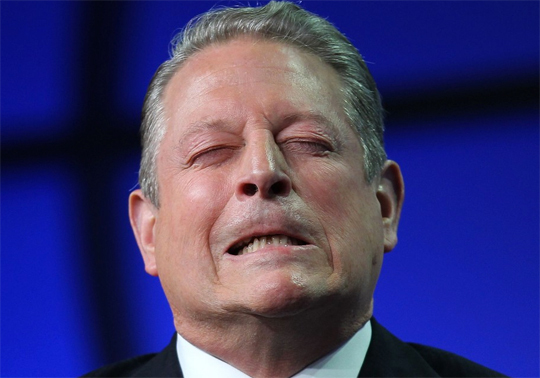 Former Vice-President and climate crusader, Al Gore, is heavily promoting his new documentary “An Inconvenient Sequel: Truth to Power.” You can’t turn on your television or read the news without seeing Gore fearmonger about the future of our planet. Amid the hysteria, a new damning report reveals Gore’s energy consumption has soared over the past decade. The National Center for Public Policy Research obtained the environmentalist’s energy usage information from individuals at the Nashville Electric Service, the utility that provides electricity to Gore’s home and much of Middle Tennessee. 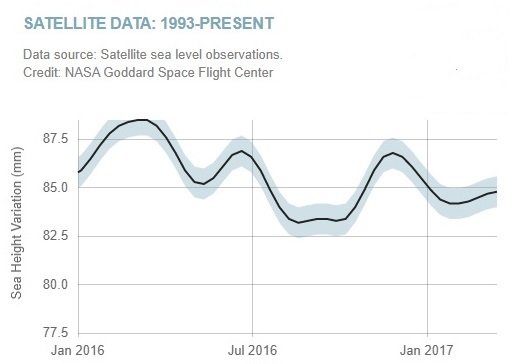 A new study from NASA confirms sea levels are falling — not rising. Al Gore has falsely predicted that sea levels would rise by 20 feet, with some of the world’s largest cities underwater. 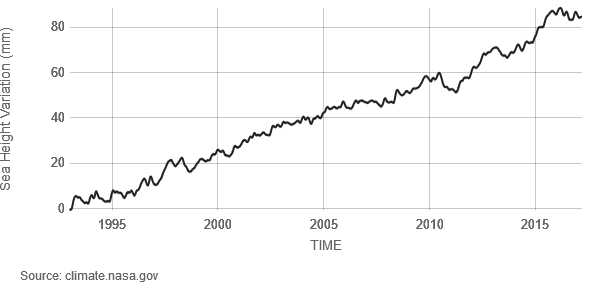 Although the UN’s Intergovernmental Panel on Climate Change (IPCC) only predicts a sea level rise of 59cm (17 inches) by 2100, Al Gore in his Oscar-winning film An Inconvenient Truth went much further, talking of 20 feet, and showing computer graphics of cities such as Shanghai and San Francisco half under water, Booker noted.